The Chamber said it was opposed to the DMR’s Mining Charter as it “attempts to subvert those objectives by the unlawful publication of instruments which purport to give effect to such objectives but in fact undermine them. It further noted that should the DMR’s Charter be implemented in its current form, it will “destroy the very industry whose survival is necessary to give effect to the objects of the MPRDA.” The targets include new mining rights holders having 30% black ownership to be shared among employees, communities and black entrepreneurs. Those applying for prospecting rights would be required to have a "minimum of 50% plus one black person shareholding." 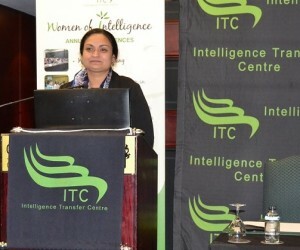 – IOL News, 26 June 2017.Intelligence transfer centre has aptly designed the 8th Annual Mineral Resources Compliance and Reporting Conference , which will be held on the 23rd & 24th August 2017 at Indaba Hotel, Fourways Johannesburg.The conference will serve as a platform to assist industry and stakeholders with tools to ensure compliance with the charter, as well as look into possible solutions towards challenges which are created by the charter.Key significant issues which will be placed focus a legal analysis on the Mining Charter Amendments, looking at measures to consider aligning yourself with the new proposed Mining Charter and making sense of compliance complexities.In addition to the above, two informative workshops will take place. One will focus on Investment in Mining carried out by Partner and Head of Mining Warren Beech, and Aligning the LED and SLP with IDP Projects of municipalities which will be carried out by Acing Director of Rustenburg Local Municipality, Jeff Rademeyer. Other confirmed speaker companies include, Anglo American, Sasol Mining (Pty) Ltd, Mineral Advisory Services (Pty) Ltd, Mineral Investment Advisory Services (Pty) Ltd, Foskor, Umsizi Sustainable Solutions, ASPASA, Herbert Freehills South Africa LLP, Shepstone and Wylie Attorneys, Sanusha Govender Attorneys Inc, and Janice Tooley Attorneys. 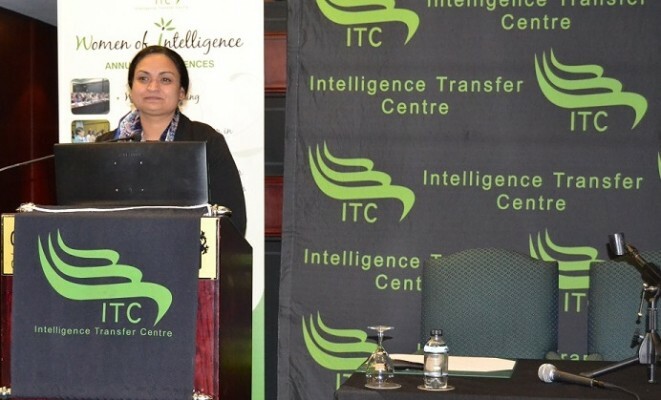 Intelligence Transfer Centre (ITC) is a leading South African conference company headquartered in Johannesburg, and boasts regional offices in Durban and Namibia. This ETDP SETA and level 1BEEE accredited company is seen as a progressive industry analyst within the conference arena, providing conferencing and training based on extensive market research. ITC also caters to each organisation’s unique needs by tailoring in-house courses to their specific skills requirements.